A single father races to avert a disaster after becoming stranded on a speeding train with no brakes in this adrenaline-charged thriller. 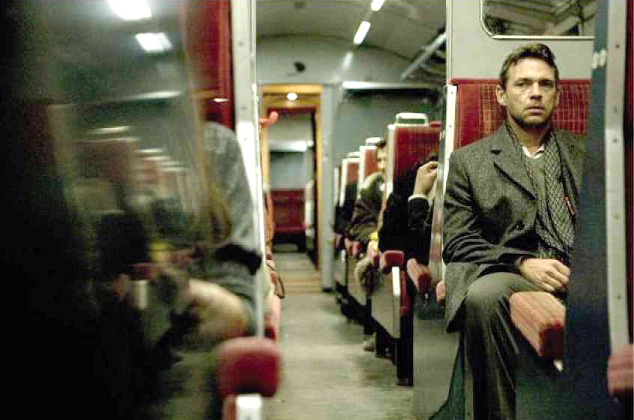 It’s late, and exhausted doctor Lewis Shaler (Dougray Scott) has just caught the last train from London with his young son Max. Although the sudden appearance of a pretty stranger (Kara Tointon) finds tired Lewis perking up, his night takes a turn for the worse when he realizes that the conductor has disappeared, and the brakes have been cut. Before long, Lewis has learned that a dangerous sociopath with a death wish has decided to go out in a fury of speed and fire, and he’s determined to take as many innocent passengers with him as possible. Meanwhile, as police fail repeatedly in their efforts to halt the diesel-powered locomotive, the terrified passengers turn desperate, and Lewis prepares to take extreme measures to ensure that he and his son will live to see another day. Omid Nooshin was born in 1974 in Guildford, United Kingdom, the son of Hoshyar Nooshin, Emeritus Professor of Space Structures at Surrey University, and began making short films aged 10. As a teenager he gained work experience with the BBC’s News and Current Affairs department, and spent his free time making short and feature length video films. He went on to study film at the University of Creative Arts, Farnham. After graduating, Nooshin began directing commercials, using the profits to finance 35mm short s Rooftop and Panic. The films went on to screen at numerous festivals including Edinburgh, Los Angeles, Rotterdam, and Raindance. Nooshin continued working in commercials, shooting in London, Amsterdam, Miami, and Prague, and gaining a reputation as an actor’s director. He directed over 50 TV and cinema commercials for London based Park Village Productions and New York based Director’s Film Company. 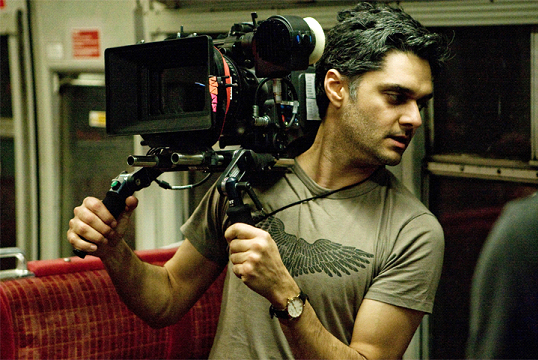 During this time Nooshin began writing feature screenplays and his third completed script, Last Passenger, was voted onto the Brit List in 2008. The script received development finance from the UK Film Council, and a £500 teaser trailer helped secure backing from Pathe, Pinewood, and the BFI. Last Passenger was filmed at Shepperton and Pinewood Studios and released in October 2013. Nooshin recently completed a sci-fi writing assignment for Film Nation Entertainment and is currently writing another sci-fi script dealing with the early stages of space colonization.